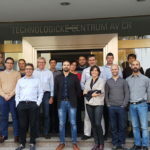 MOSAIC External Advisory Board and M24 meeting has been held in Prague at the Technology Center on 6th, 7th and 8th of November 2018. First day was dedicated to the EAB meeting with other EAB Members Mr. Juan Ignacio Burgaleta (Independent consultant, ex SENER), Marcel Bias (ESTELA), Jesús Fernández (PSA-CIEMAT), Gilles Guigan (Auroville). 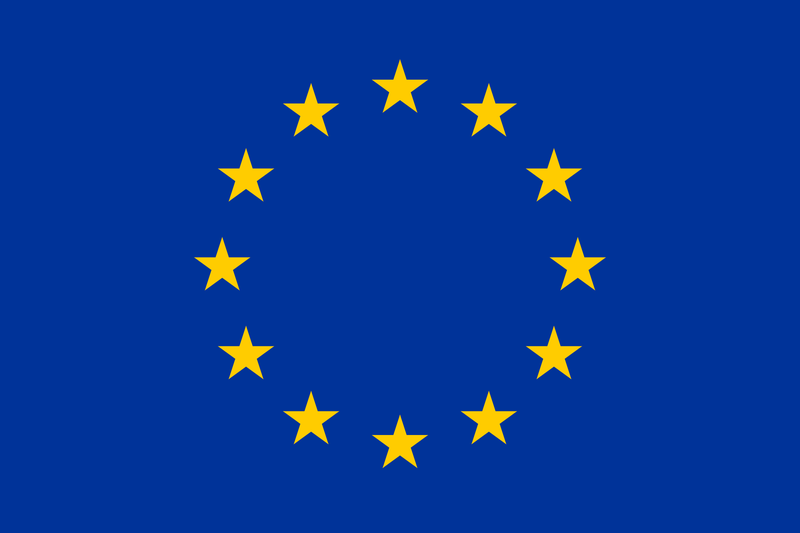 EAB members had the chance to been updated on the project status and they provide excellent recommendations in person and through a specific questionnaire. Second day was appointed to the technical WPs parallel sessions and the presentation to their solutions. Third day was dedicated to the prototype implementation, administrative, dissemination and exploitation activities. Next project meeting will be host by in Aalborg CSP in Denmark at the beginning of April 2019.